Plan recommends ending the transfer of street tree maintenance to fronting property owners and replacing that effort with a municipally managed and operated street tree program. The Land Use and Economic Development Committee today will consider legislation authored by Supervisor Wiener adopting the San Francisco Urban Forest Master Plan and setting the City’s long-term strategy to ensure the ongoing health and sustainability of the city’s street trees. The Plan identifies polices and strategies to proactively manage and grow the city’s street tree population and makes a key finding that the city’s current program of transferring street tree maintenance responsibility to property owners is a short-sighted solution and ultimately to the long-term detriment of street trees and the city as a whole. Late last year, Supervisor Wiener announced the formation of a working group to propose the creation of an Urban Forest Fund, with an associated funding source. That working group will begin meeting next month. Along with Supervisor Cohen, I’ve asked the Police Department to report back on San Francisco’s troubling crime trends and how the Department is addressing the situation in light of chronic police short-staffing. I have asked for an analysis of police staffing levels in San Francisco, what the city can do to ensure adequate staffing levels as the city population grows, and what the Police Department is doing now given recent increases in crime to ensure that our neighborhoods and residents are safe. San Francisco has long lacked appropriate police staffing numbers for a city of its size and complexity. 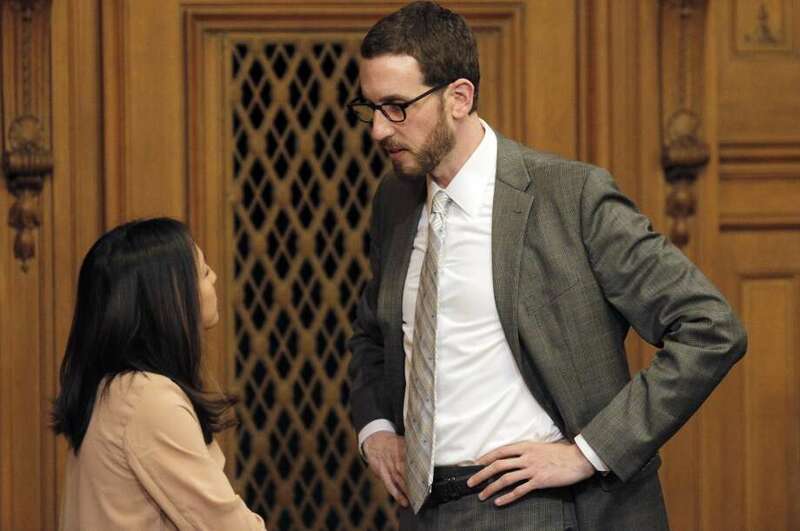 San Francisco – Today, Supervisor Scott Wiener requested that the City Attorney begin preparing a charter amendment for the November 2015 ballot to reform San Francisco's ballot measure system to make it more transparent, require better disclosure of donors, encourage more dialogue in crafting ballot measures, reduce significant fluctuations in the number of signatures required, and provide the proponents of ballot measures -- whether residents or elected officials -- with greater flexibility in amending and improving the measures before they go on the ballot. The measure is partly modeled on recent reform legislation adopted by the State Legislature for statewide ballot measures.